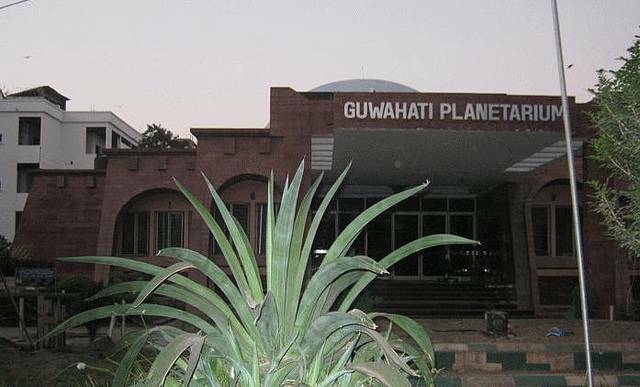 Located in Mahatma Gandhi Road, Dighalipukhuri, Guwahati Planetarium is the only astronomical research center of northeast India, and the second planetarium in India to get the unique hybrid projection system after the Delhi Planetarium. Sky watching sessions and special programs are the major attractions of this planetarium. These programs are projected on a dome-shaped screen in a hall. 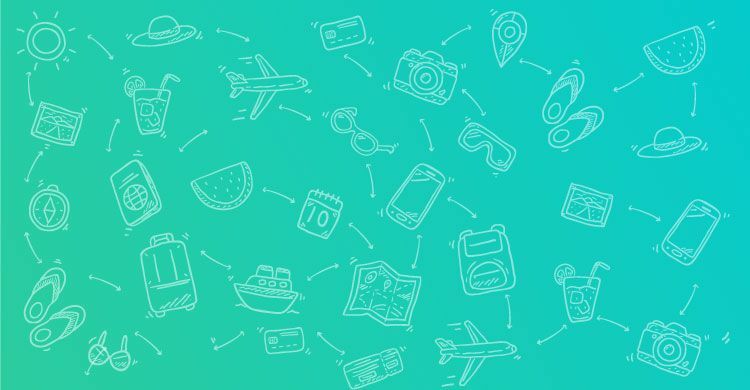 These programs are conducted in different languages like Assamese , English and Hindi. The Show Time Table can be checked online. Besides daily shows, the Planetarium also regularly organizes workshops, conferences and seminars for the astronomy community, and shows, quizzes and outdoor viewing facilities during eclipses for students and the local community. Entry fee is Rs. 30 per adult and it is open 9 am to 6 pm daily but closed on 1st and 15th of every month.